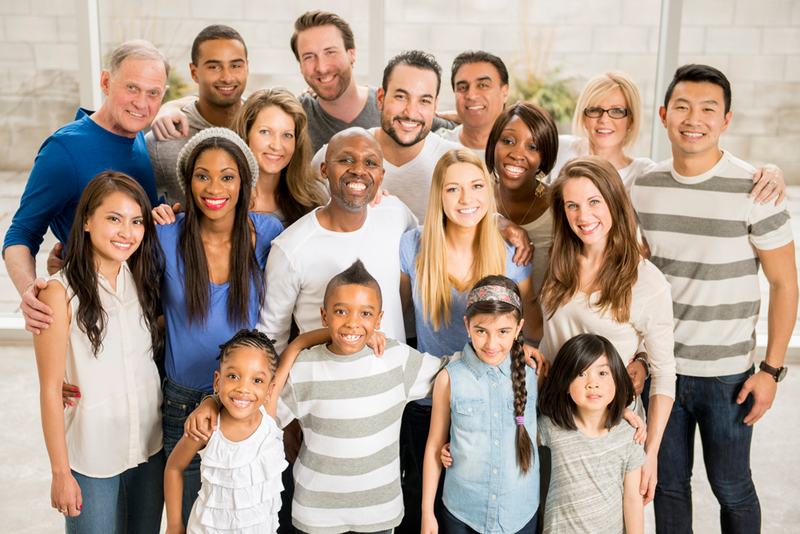 The purpose of the Discipleship Ministries Racial Ethnic Local Church Grants (RELCC), is to provide funding to strengthen the ethnic local church through leadership training, small groups, worship, stewardship and spiritual formation as they engage in developing disciple making systems inside the church walls as well as in the community which it resides. Priority is given to new programs/ministries that move churches to places where disciples are formed, grow and make new disciples of Jesus Christ who will transform the world. The ministry/project must be a project of a local United Methodist church or of the United Methodist connectional system. The ministry/project must contribute directly to the mission and ministries of making disciples of Jesus Christ and must be consistent with the doctrine and social principles of the United Methodist 2016 Book of Discipline. The ministry/project must focus on developing and strengthening the racial ethnic local church for witness and mission. The ministry/project must involve racial ethnic church members in the planning, leadership, and decision-making. Priority will be given to new programs. Grants funded in the previous quadrennium of 2013-2016 will not be given priority for funding in 2017-2020. Our emphasis is to fund new entities for the 2017-2020 quadrennium. Funds are not provided for personnel and equipment. Applicants are encouraged to consult with Discipleship Ministries staff for guidance in preparing the application. Paper applications are available upon request, but priority will be given to applications submitted through the online system.